A Los Angeles rail stop that’s fun and functional. 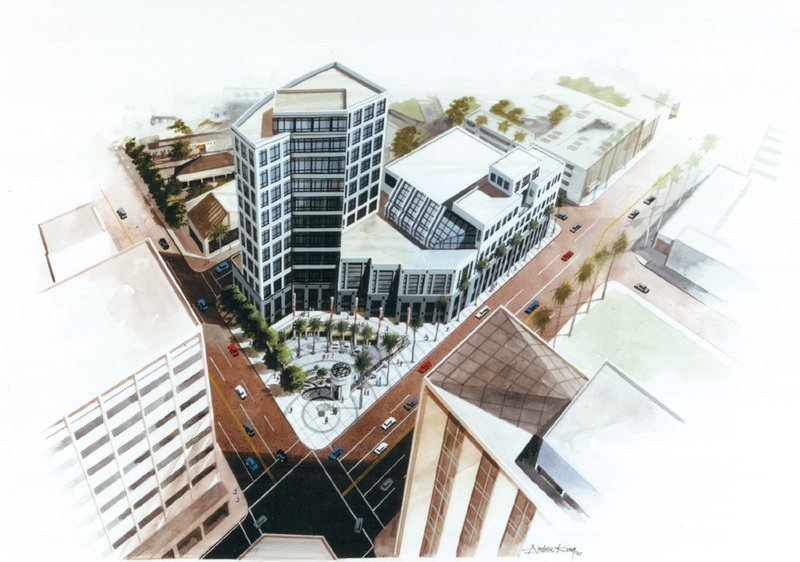 The architectural details for this 630-foot-long, two-track station pay homage to its surroundings amid prestigious medical centers and near the Griffiths Park Observatory. 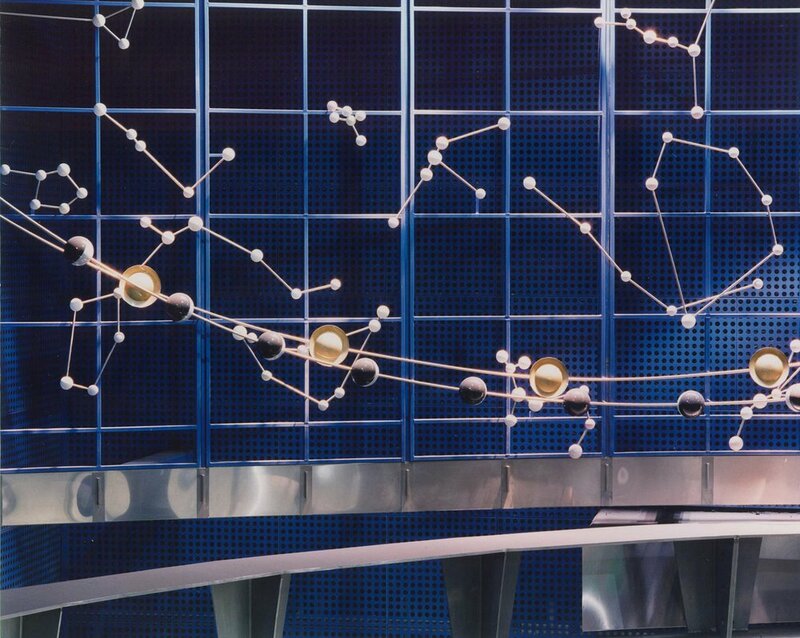 Images reference the worlds of medicine and astronomy, and the iconography for the station draws on 1950s sci-fi as well as contemporary postmodern design. Uniquely defined spaces help orient riders as they transition from the street to the train platform. 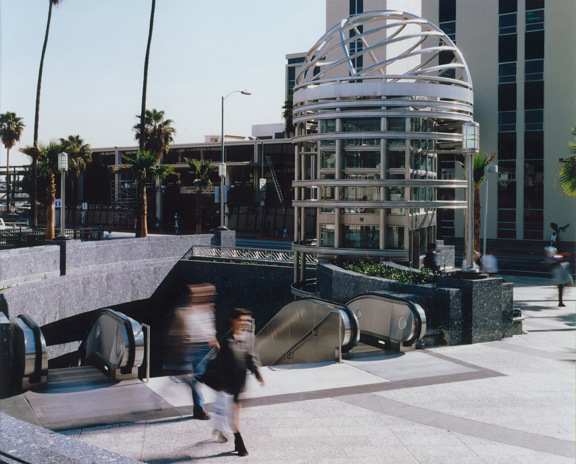 The distinctive circular entry plaza also serves as a civic space, defining the center of the East Hollywood district.